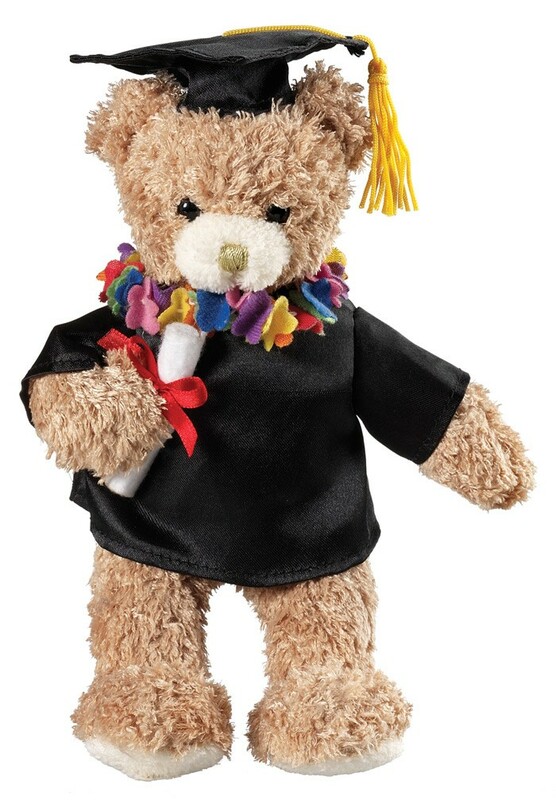 Graduation bear, the ideal gift for graduated nurses! 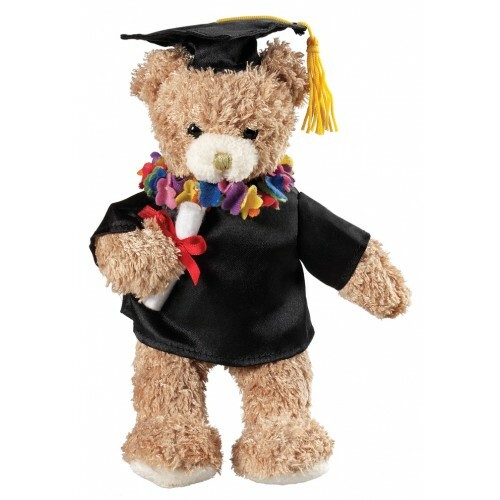 Graduation Bear measures 8” / 22cm tall. Comes wearing cap, gown, and holding a rolled diploma.